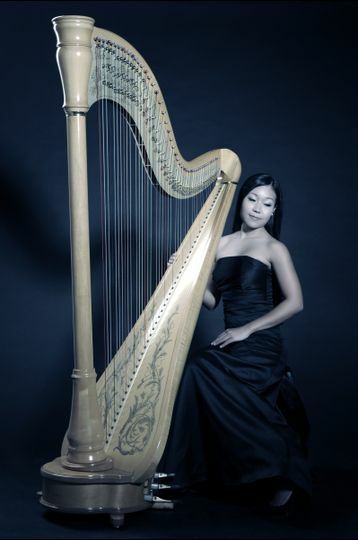 Former principal harpist of the Thailand Philharmonic Orchestra, Phuttaraksa Kamnirdratana has performed professionally throughout the United States, Europe, and Asia. 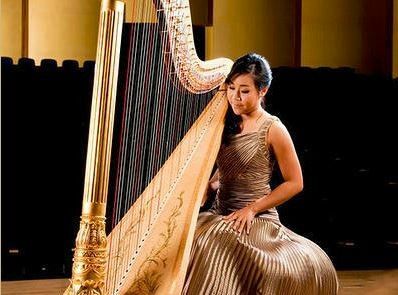 She has been awarded numerous scholarships in piano and harp. 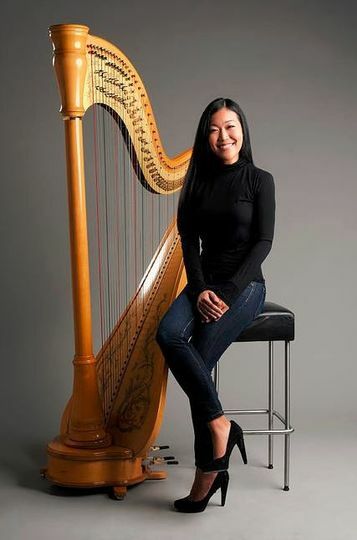 After receiving her Bachelor's degree in piano performance from Mahidol University, Thailand, she went on to achieve her Doctor of Musical Arts degree in harp performance from University of Miami. 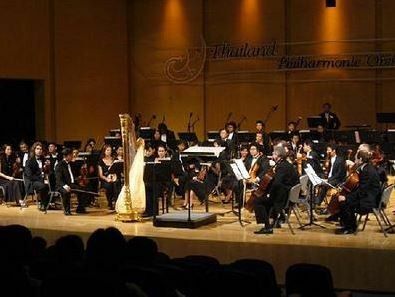 Among her solo performances, Phuttaraksa has been featured in movies, movies soundtracks, commercials and solo performances for television. 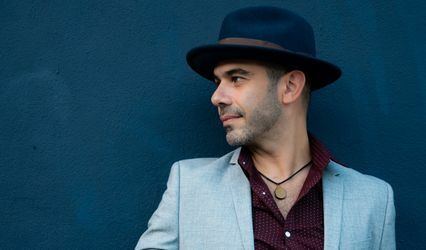 Her performance experience includes performing with world renowned artists including Mischa Maisky, Maxim Vengerov, Chick Corea, Dave Grusin, Jon Secada, Monica Mancini, Pitbull, Wisin& Yandel, Il Volo, Osmond Brothers and Beach Boys. For more information, please contact Phuttaraksa at 305-972-9147 or phuttaraska@hotmail.com. Words can't describe the beautiful atmosphere that Lily created with her music for my wedding. 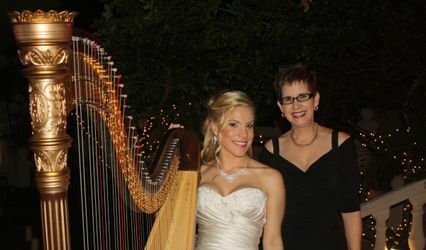 I will never forget the way my wife looked as she walked down the aisle to the cascading sound of her harp. Lily's prescense and participation was a very important part of our special day.